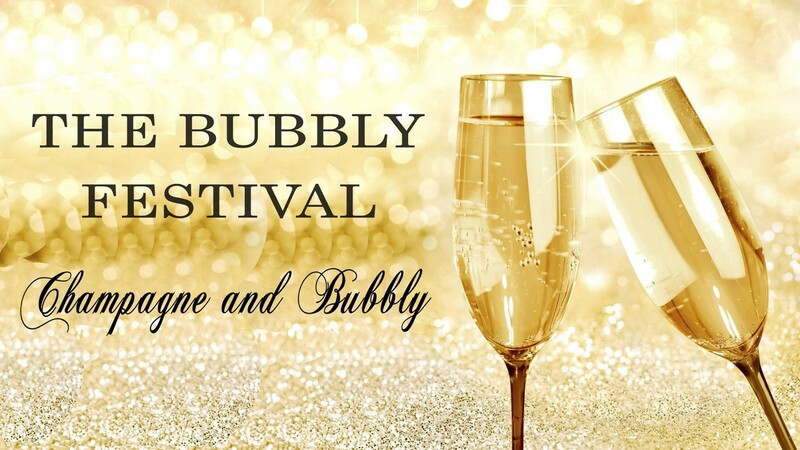 Events and More are thrilled to be hosting The Bubbly Festival Champagne and Bubbly this year, at the prestigious Meerendal Wine Estate in Durbanville. You’re invited to join “the bubbly passion” and experience a fabulous day out as you enjoy some of the finest international and local Champagnes and MCC’s. COMPETITION: Answer this simple question and stand a chance to win 2X General Admission tickets with DINE4SIX––Enter here! Dress to impress in striking gold and white with a touch of green to stand a chance to win the best-dressed competition. This year the Courtney Cousins House of Fashion will be present at the event with her bespoke designer clothes modelled throughout the day. Don’t know what to wear. Add some pizzazz to your look. They’ve organised a fully kitted Glam Bar onsite to make sure that you are glammed, glitzy and ready to go. Need a touch of gold added to your make-up, eyelash extensions or hair accessories––they’ve got you sorted. Upload your photos from the photo booth so everyone can see how fabulous you look! The winner of this year’s competition will win a bottle of Diamant Classique Quarter Carat Rose 2012 valued at R14 000. 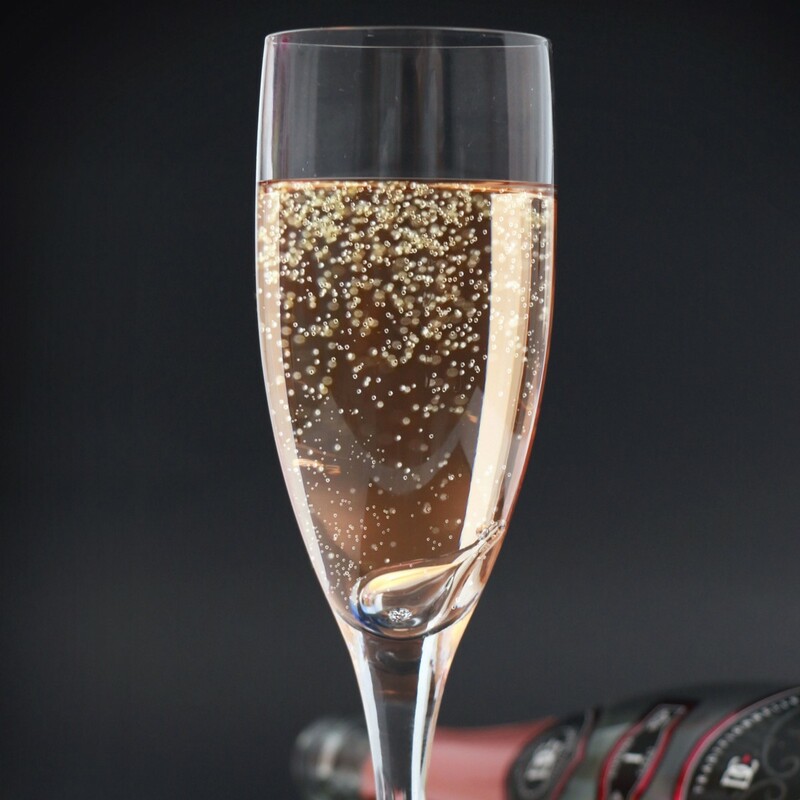 The inclusion of a genuine diamond in every bottle of bubbly makes this a moment that is set to last forever. The diamonds are sealed in the bottle within a teardrop shaped glass pendant, which flows out with the last glass of bubbly. 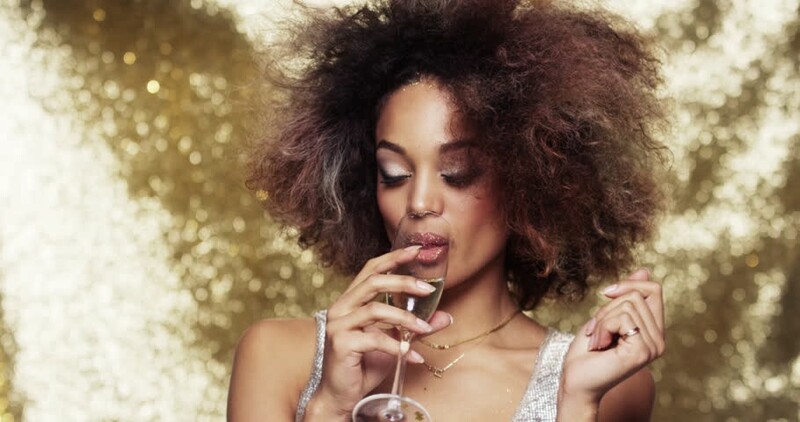 Diamonds and Champagne are without a doubt a girl’s best friend. Keeping this event fresh, fun, and vibey are two top South African bands! 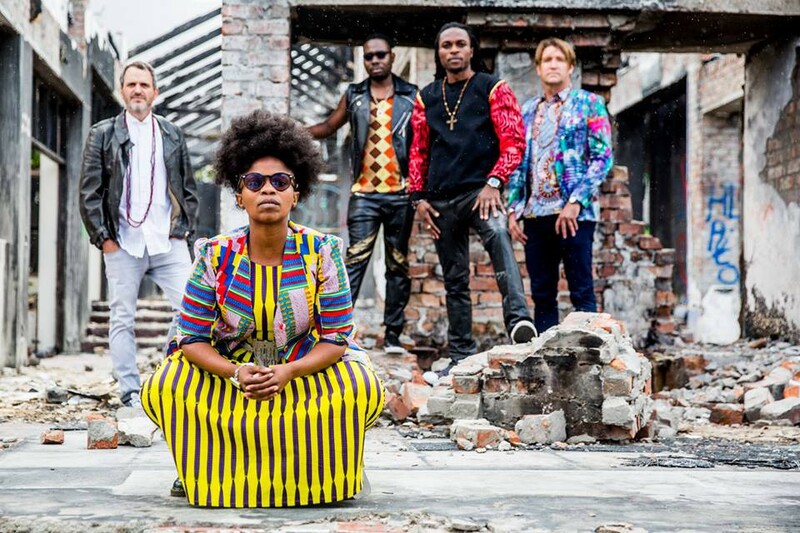 Truly representing the new face of African music, Freshlyground is one of the most acclaimed and successful bands to emerge from South Africa in recent years. Allow Melodic Acoustic Rock band, Flat Stanley, to serenade you with thoughtful, emotional lyrics from some new tracks off their 2nd studio album. Music will be played by a popular DJ when the bands are taking a rest. This picturesque 300-year old wine estate provides the perfect backdrop to host The Bubbly Festival Champagne and Bubbly. With a weather-resistant marquee offering panoramic views of Durbanville Valley. Free parking is available within easy access to the venue, and in support of the Drive Alive Campaign, with an Uber/Taxify on standby in the area. There will be a wide selection of gourmet vendors catering to all dietary preferences, as well as Sabrage performed by a well-known Wine Maker, and a full bar service will be on offer. This is a cashless event, so attendees will be required to make use of cashless wristbands that can be purchased on arrival and loaded with spending funds. Funds can also be preloaded via a secure website before the event, and top-up stations will be available to add further funds if required. Any unused funds can be claimed via the website and will be reimbursed. The Scoop hosted by the beautiful and vivacious Khanyi Mbau will be covering the festival this year and will air a live segment on The Scoop, Wednesday night at 9pm.